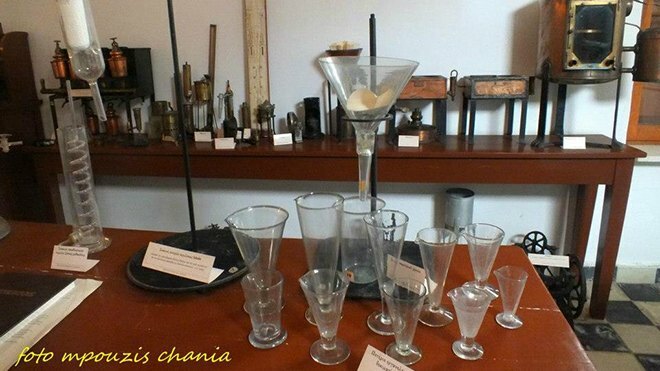 Represents the first public laboratory in Greece, which was founded in Chania in 1900, on the initiative of John Vamvaka. 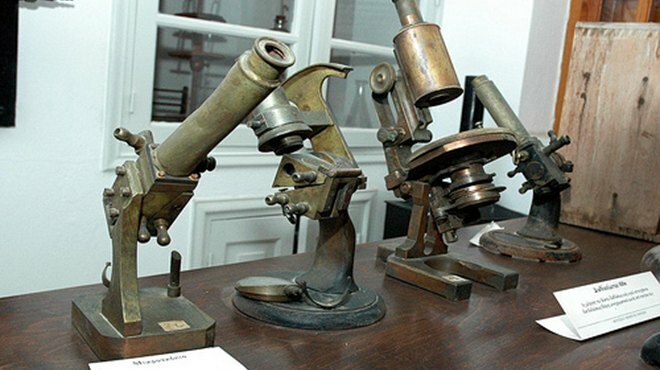 The laboratory, during the Second World War was bombed, with the result that the exhibits presented today, is one of the which were rescued from the ruins. In this area, are presented as exhibits chemical reagents, distillation apparatus and measurement, thermometers, pycnometers, microscopes, n.e.c. Also, a small space is dedicated to architect John Vamvaka, in which there is a library of old books chemistry, a desk and the decree 143 of the Cretan state of 1900, which is signed by the High Commissioner of Crete, Prince George, from whom was formalized the operation of commercial laboratory. The Marika Kotopouli Museum started operating on May 9 1990, in order to be a functional museum of modern art. The building is the summer house, built in 1926 by the great actress of the Greek Theatre Marika Kotopouli. The biggest canyon in Europe and one of the biggest shoreside canyons in the Balkans, it is located in the Chania Prefecture on the White Mountain line, and is a unique experience for any visitor.